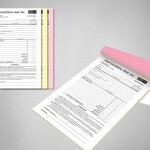 We offer the latest in carbonless paper and printing. 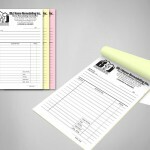 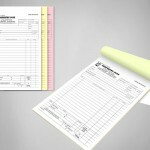 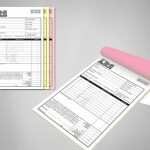 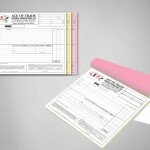 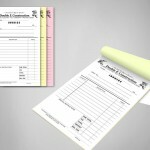 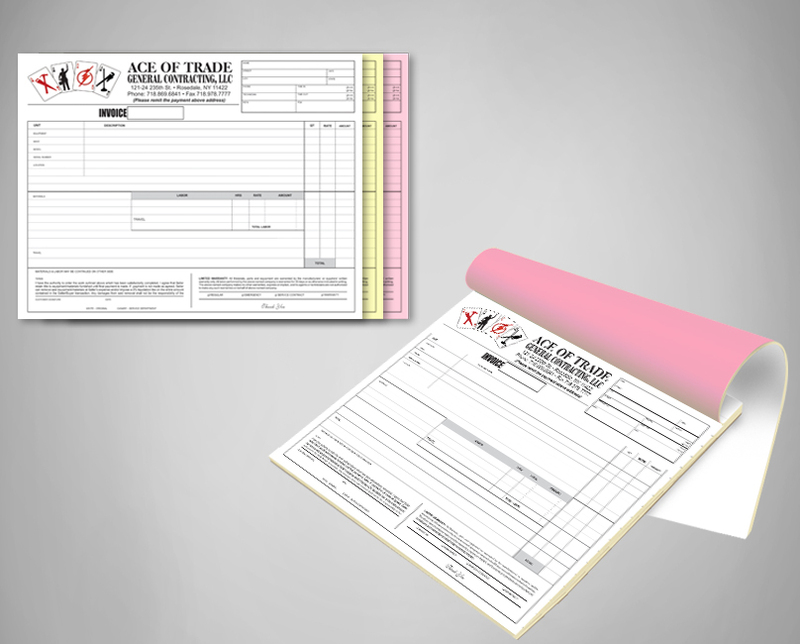 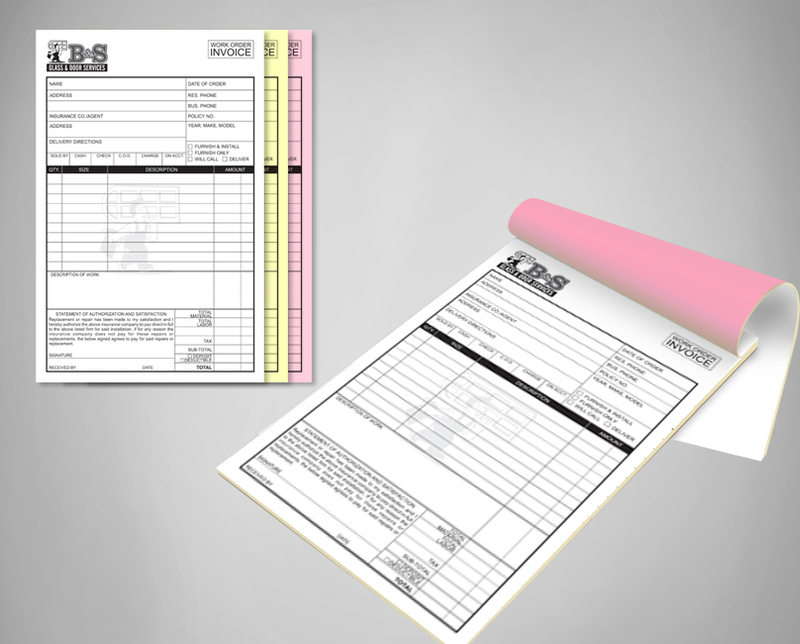 You can get fully customizable carbonless forms with your logo printed in the colors you need. 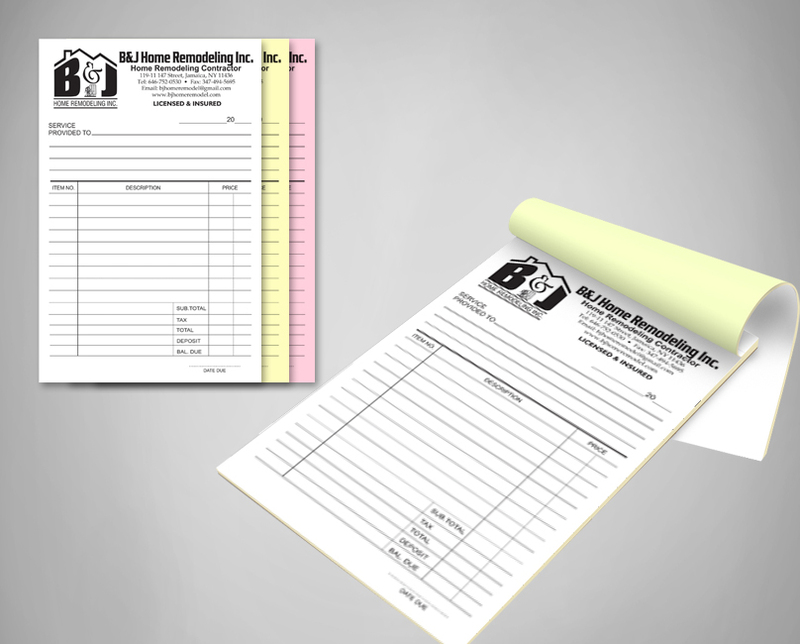 We also offer numbering, perforating, booking and custom sizes. 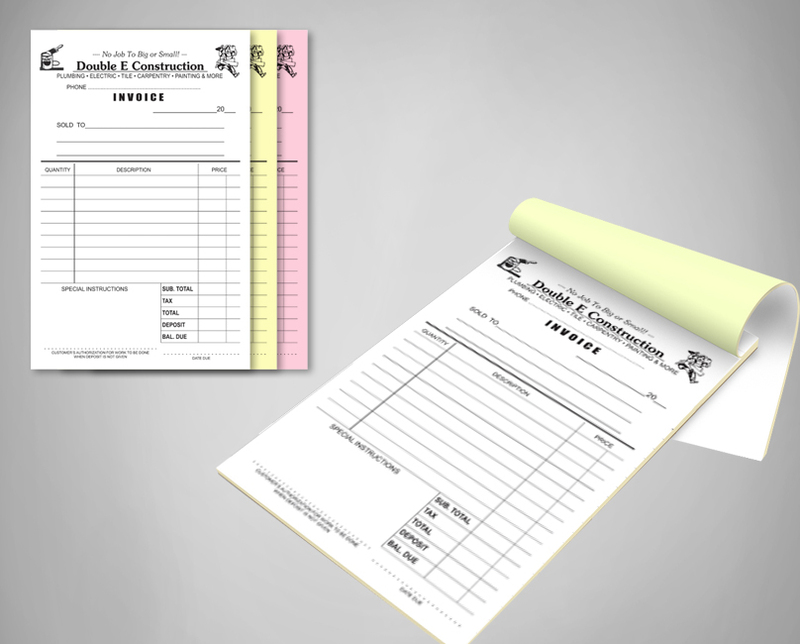 We have the ability to print two, three and four piece of carbonless forms with various sizes. 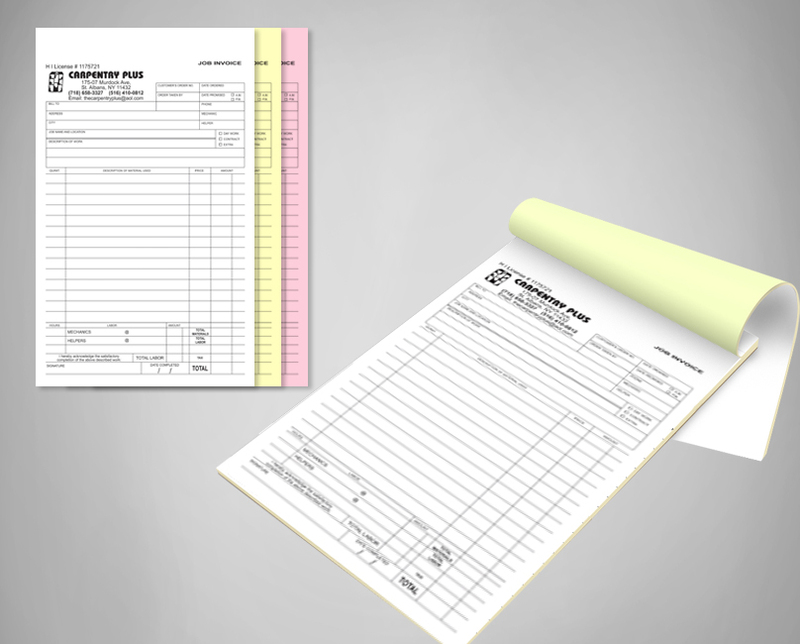 Our carbonless form printing services is renowned because of our premium quality services with less turnaround time. 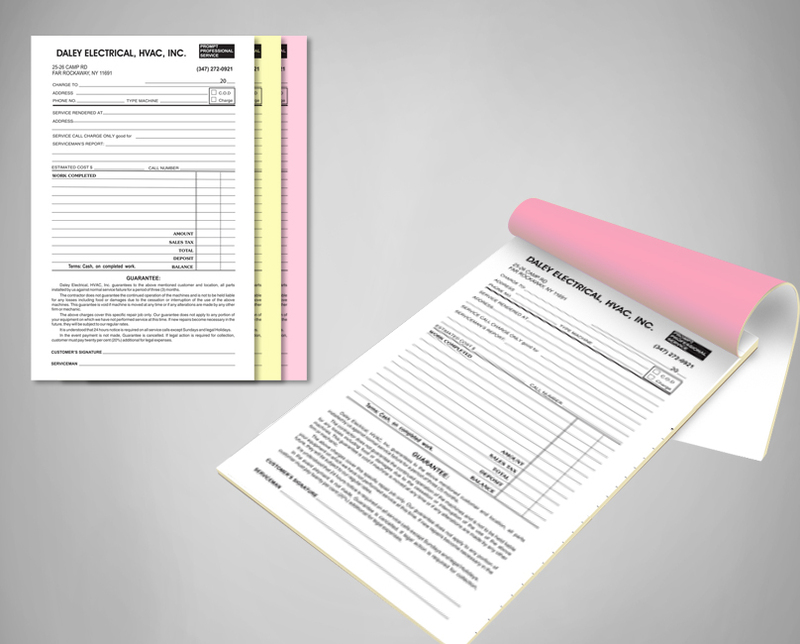 We offer cheap carbonless forms printing to our customers in order to enhance their business identity in a cost effective manner.